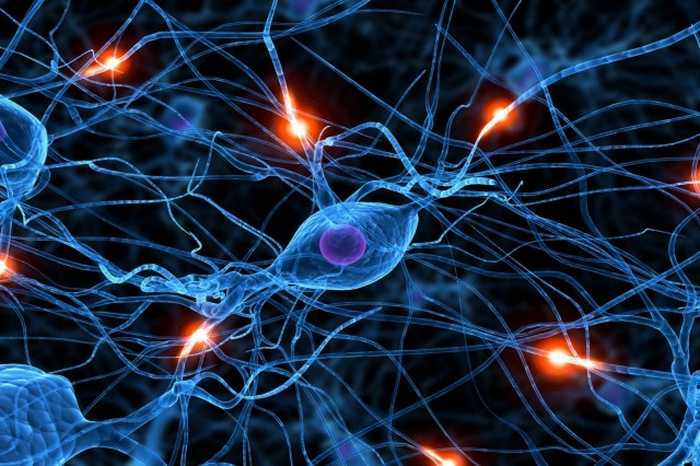 Deep learning is essentially the use of deeply layered neural networks. It’s currently a very hot topic, and here is a list of relevant free and open source tools. Caffe is a deep learning framework made with expression, speed, and modularity in mind. It is developed by the Berkeley Vision and Learning Center (BVLC) and by community contributors. Yangqing Jia created the project during his PhD at UC Berkeley. Caffe is released under the BSD 2-Clause license. Convolutional neural net is a type of deep learning classification algorithms, that can learn useful features from raw data by themselves. Learning is performed by tuning its weighs. CNNs consist of several layers, that are usually convolutional and subsampling layers following each other. Convolution layer performs filtering of its input with a small matrix of weights and applies some non-linear function to the result. Subsampling layer does not contain weights and simply reduces the size of its input by averaging of max-pooling operation. The last layer is fully connected by weights with all outputs of the previous layer. The output is also modified by a non-linear function. If your neural net consists of only fully connected layers, you get a classic neural net. cuda-convnet is a fast C++/CUDA implementation of convolutional (or more generally, feed-forward) neural networks. It can model arbitrary layer connectivity and network depth. Any directed acyclic graph of layers will do. Training is done using the back-propagation algorithm. CXXNET is fast, concise, distributed deep learning framework based on MShadow. It is a lightweight and easy extensible C++/CUDA neural network toolkit with friendly Python/Matlab interface for training and prediction. Deeplearning4j is a commercial-grade, open-source, distributed deep-learning library written for Java and Scala. Integrated with Hadoop and Spark, DL4J is designed to be used in business environments, rather than as a research tool. It aims to be cutting-edge plug and play, more convention than configuration, which allows for fast prototyping for non-researchers. DL4J is customizable at scale, and under its Apache 2.0 release, all derivative works belong to their inventors. eblearn is an open-source C++ library of machine learning by New York University’s machine learning lab, led by Yann LeCun. In particular, implementations of convolutional neural networks with energy-based models along with a GUI, demos and tutorials. H2O scales statistics, machine learning and math over Big Data. H2O is extensible and users can build blocks using simple math legos in the core. H2O keeps familiar interfaces like R, Excel & JSON so that big data enthusiasts and experts can explore, munge, model and score data sets using a range of simple to advanced algorithms. NeuralNetworks is a Java implementation of some of the algorithms for training deep neural networks. GPU support is provided via the OpenCL and Aparapi. The architecture is designed with modularity, extensibility and pluggability in mind.